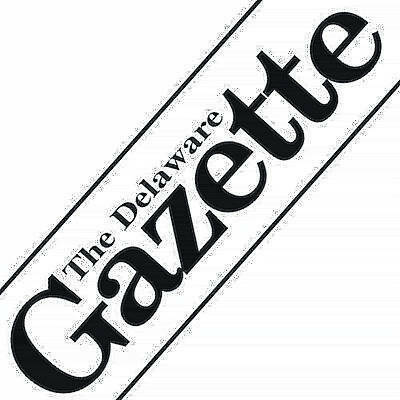 The Delaware Gazette will not publish a print edition on New Year’s Day, Monday, Jan. 1, 2018. The Gazette will resume its regular publishing schedule with the Tuesday, Jan. 2, 2018 edition. Happy New Year from The Gazette staff.